They Want to Skate is a site-specific performance at the Southbank Undercroft, a well-known public space appropriated for skateboarding. The recent redevelopment plans for the Southbank Centre proposed the Undercroft to be turned into retail space. In response grew the Long Live Southbank campaign which, after an 18-month battle, claimed a rare victory for public space when they were able to squash Southbank’s redevelopment plans and save the Undercroft for their use. But how public was this public space? As a highly gendered space, does it perpetuate the relationship between public and male space? Was the space only saved because of its appeal to the tourist market? When standing inside the Undercroft, on the other side of the railings, with people gawking and leaning to look at graffiti artists, the skateboarders, the BMX’ers, it can feel like being in a zoo, or a museum. 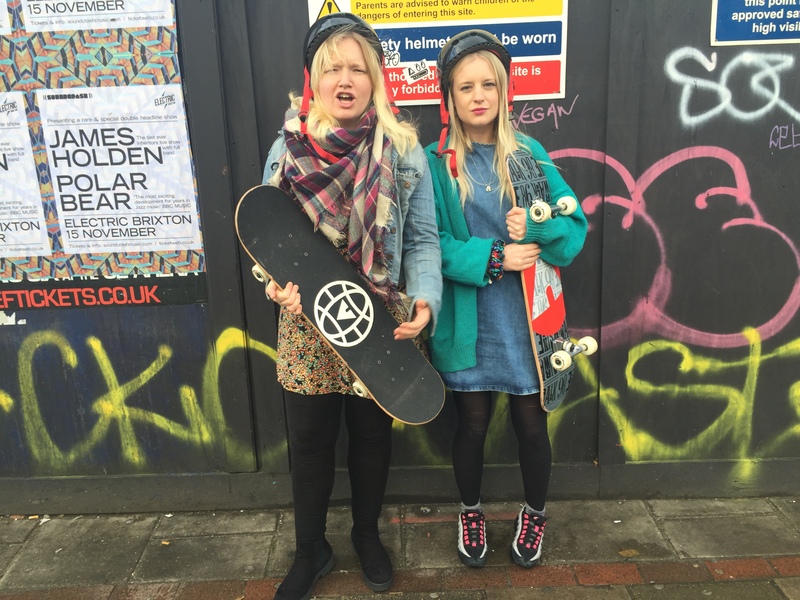 It’s like watching a show about “culture” and about an alternative London that is long dead… They Want to Skate explores the victory of LLSB and questions how public ‘public space’ really is.